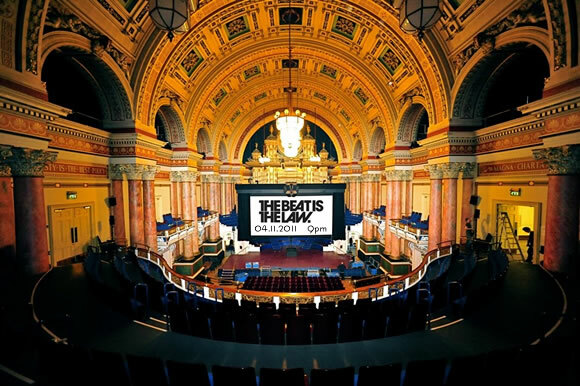 We are very pleased to announce ‘The Beat Is The Law – Fanfare For The Common People’ will have its Official UK Premiere at the Leeds International Film Festival 2011 on the 4th November @9pm in the spectacular setting of Leeds Town Hall. The Q and A afterwards will include Pulp’s Candida Doyle and the film’s director, Eve Wood. Trailer music by In The Nursery. Please share with friends or embed on your own site. Richard Hawley talks in depth about being unemployed and his one and only job. Outtake from The Beat Is The Law. 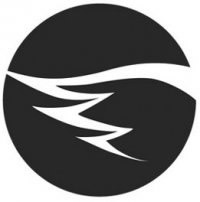 Please share with friends or embed on your own site. Spread the word about the film!